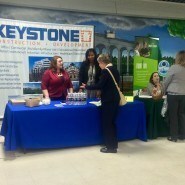 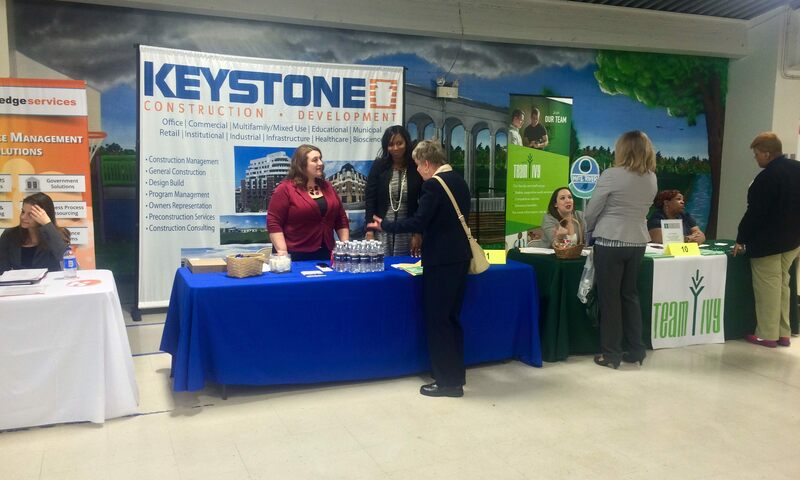 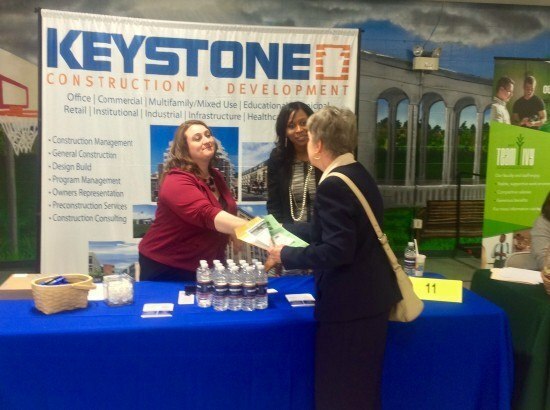 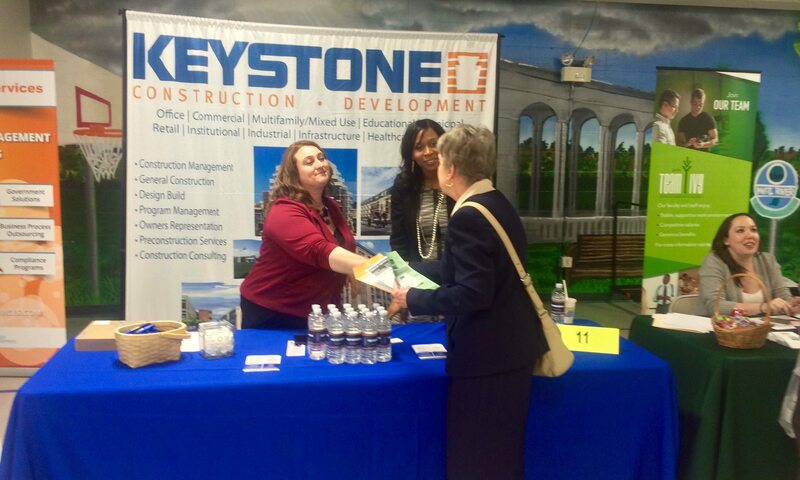 Keystone Construction staff joined the City of Indianapolis Workforce Initiative Job Fair. 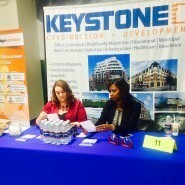 Over 300 job seekers attended the fair. 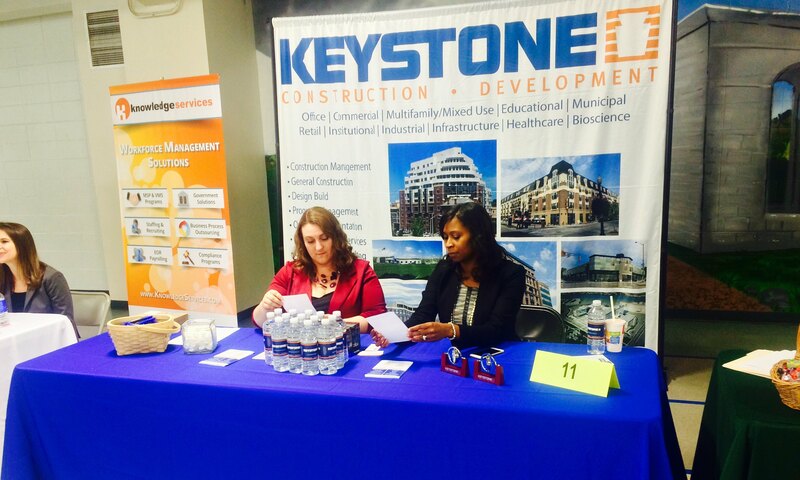 Keystone spoke with several candidates about opportunities ranging from project superintendents to project managers.